Howdy Pardners We're heading to Nashville in 2020............YEE HAA!! Check the reunion page often as we build this event! 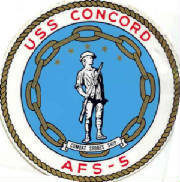 USS Concord (AFS-5) Veterans Association's homeport on the web! This site was created for the purpose of giving Concord Veterans a place to share their stories, reconnect with long lost shipmates, and facilitate an information source for planning a reunions! 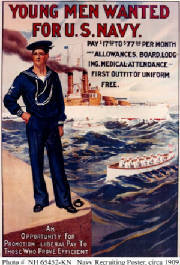 If you're a Concord sailor, please consider joining the Association. This includes any member of an embarked air detachment. Click the ship's seal to go to the Join CVA page! If your'e a visitor, we welcome you to the site honoring the finest Combat Stores Ship in the Fleet! The Association is a fraternal organization for current or former U.S.Navy members who served aboard the USS/USNS Concord. The primary purpose of the Association is for shipmates who share a common background of service aboard USS Concord to enjoy the camaraderie and to provide the opportunity for members to actively participate in reunions and other Association activities. Please consider lending your support for the site and the Association by joining us! CVA MEMBERS: DON'T FORGET TO RENEW YOUR MEMBERSHIP, AND IF YOU ARE UNSURE OF YOUR MEMBERSHIP EXPIRATION DATE, CLICK THE LINK BELOW AND OUR SECRETARY WILL ADVISE YOU OF YOUR DUE DATE! Click the "Join Now" page on the left or click the link below! I WANT TO JOIN/RENEW MY CVA MEMBERSHIP NOW! TELL ME WHEN MY MEMBERSHIP EXPIRES! Attention Concord Veterans! - Still undecided about joining? Then you're encouraged to at least visit our Ship's Office and fill out our "members registration form" IT'S FREE, (and while this does not make you a card carrying active member, it lets your shipmates know that you sailed Concord, and your rate / dates you served). Your personal information is safeguarded and accessible to "active Concord members" only. To register on the CVA roster, visit the Quarterdeck-Ship's Office Access page or click the "Register Now" button below. 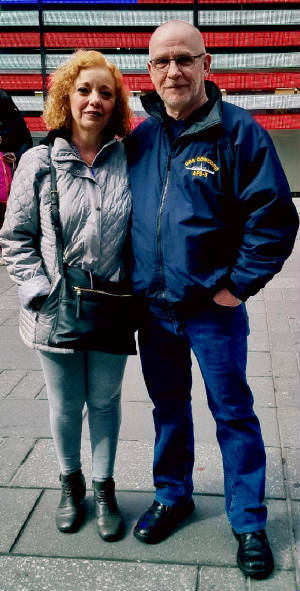 Read Franks' input at our "Spot Lighted Members" page, SLM's page Click Below.